Metal Push Button Switch,16mm Mounting Hole size, 4 Terminals (4x Plug-in Foot) ,1 NO (1x normal open ),SPST(single pole),Momentary Button(No Locking), material of Brass. Flat Head , With Point Led light Illumination. 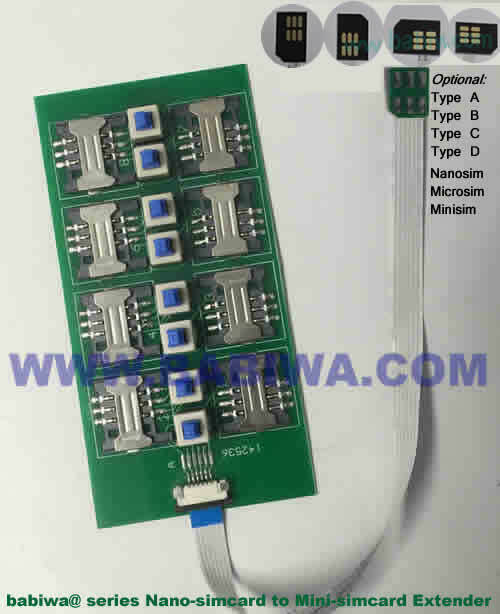 4 terminal include: 2 terminals (1xNO normal open) ,1x Positive terminal for LED, 1x Negative terminal for LED. Worldwidely Free Shipping.Genuine and Truworthy Supplier Since 2002. Notify me of updates to Metal Push Button Switch,16mm Mounting Hole size, 4 Terminals (4x Plug-in Foot) ,1 NO (1x normal open ),SPST(single pole),Momentary Button(No Locking), material of Brass. Flat Head , With Point Led light Illumination. 4 terminal include: 2 terminals (1xNO normal open) ,1x Positive terminal for LED, 1x Negative terminal for LED. Worldwidely Free Shipping.Genuine and Truworthy Supplier Since 2002.